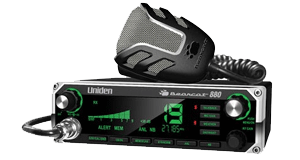 Tune in and keep informed with the Uniden BC355N 800 MHz Bearcat base/mobile scanner. This basic scanner is ideal for home and mobile use. 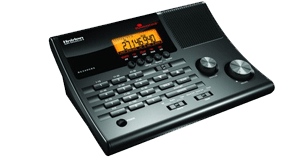 It allows you to program up to 300 channels, including police, ambulance, fire, amateur radio, weather and more. With smart features like Close Call� RF Capture Technology and Search Lockout, you can find the most interesting channels in your vicinity, and lock out the channels you don't want. Listen in on public safety operations, including police, fire, and ambulance, as they happen. This scanner makes it easy to stay informed about what's going on in your vicinity. 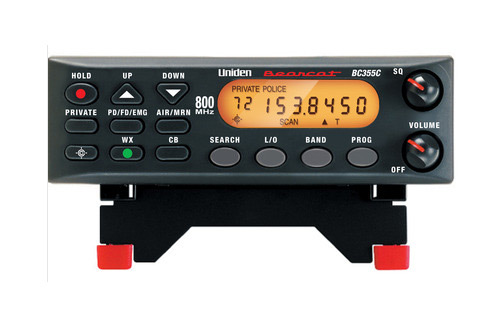 This Bearcat scanner comes with six pre-programmed service banks that monitor police, fire/emergency medical services, marine, air, weather, and CB frequencies. 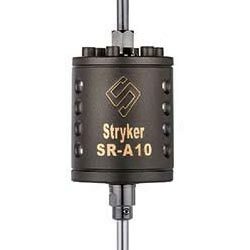 You can also save up to 300 frequencies that are scanned along with the presets. When you find new frequencies you like, just add them to the appropriate service bank and you'll be able to find them easily again. Use this Bearcat scanner on the road, or in your house. It packs plenty of features in a compact design. The orange backlight display is easy to read, even in low light conditions. Using the mounting bracket, you can secure the scanner inside your vehicle and take it with you on the road. The mobile antenna helps you get clear reception while moving. This scanner comes with three power cords, so you can power up just about anywhere. The AC power cable is perfect for home or office. Use the DC power cable to connect into a vehicle's power system. The vehicle power adapter plugs into your vehicle's accessory power jack for easy power access.